WINTER RENTAL ONLY- live in this spacious & redone colonial with huge yard. Private yard has tennis court and basketball court area.Basement has office and bathroom. 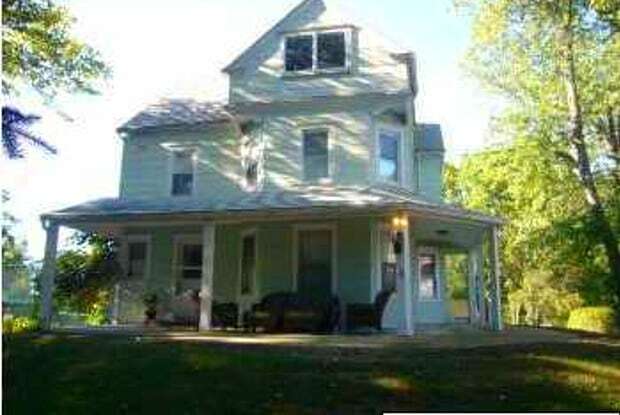 Close proximity to Monmouth University and transportation. Have a question for 241 S Lincoln Avenue?